Some people are leery of real estate agents simply because they are unaware of what they actually do for a buyer. They feel that they may be coerced into buying a home that they do not really want or feel that they can buy a house on their own. Anyone can view homes for sale in Lake Stevens, but a realtor can simplify the process and make home-buying much smoother than attempting it on your own. 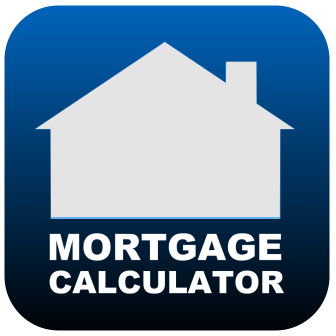 Provide comparables among homes that meet your criteria. Give you advance notice of listings before they are made public. 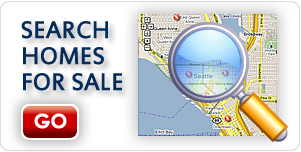 Offer MLS sales data based on map searches. Supply profiles of properties that draw your attention. 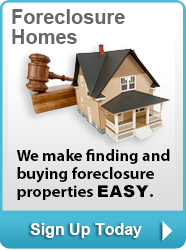 Guide you about what to offer and present the offer to the seller. Review all documentation and explain it to you. Be a mediator whose loyalty is to you. Locating a knowledgeable real estate agent is not difficult but takes a little effort. Ask friends or relatives about their recent home-buying experiences and get recommendations from them about real estate companies and their agents. Read reviews online and peruse websites. Look at sale signs in the yards of neighborhoods that have potential. 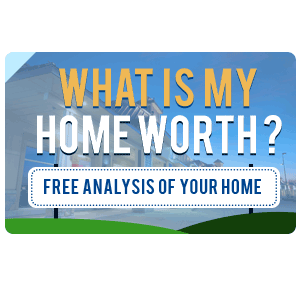 For a professional real estate agent who can work with you to view homes for sale in Lake Stevens and guide you through the sometimes complex home-buying process, call New House Match at (425)268-0347.